Tickets are $22 for general admission; $12 for students, seniors (65-plus) and children (6-12); $17 each for groups of 10 or more; and free for children five and under. Tickets are also available online at www.whitworth.edu/luau2018. Tickets bought online will be available to pick up at will call at the event. You may also purchase tickets inside the HUB on Mar 16 beginning at 4:30 p.m. This year’s lū‘au theme is "Nā Moku ʻo Hawaiʻi" which means "The Islands of Hawai‘i." 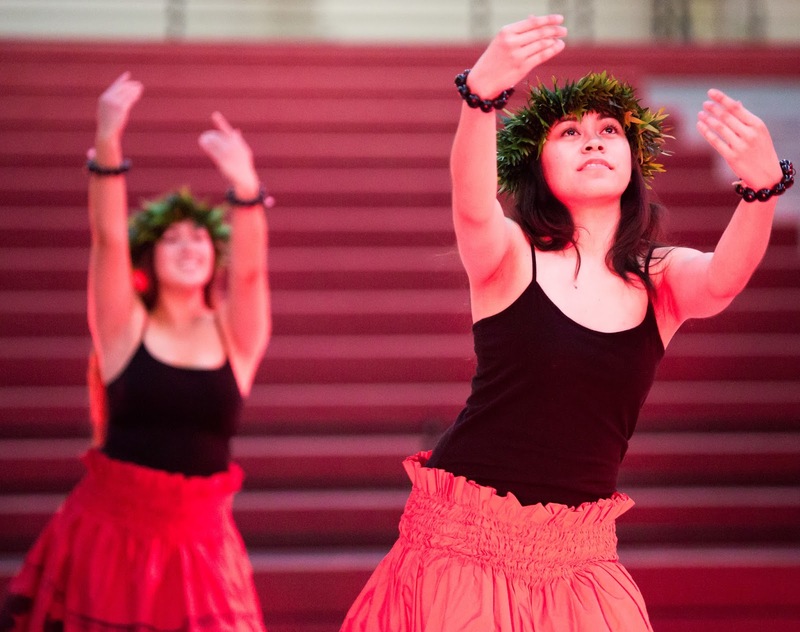 The show will mainly focus on dancing and chants that originated from Hawai‘i. The menu will include Kalua pig, rice, lomi salmon, chicken long rice, macaroni salad, green salad, shoyu chicken, haupia and pineapple upside down cake. The pre-show will feature singing by Whitworth students, a photo booth, and a country store where people will be able to purchase authentic Hawaiian goods.